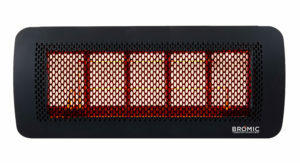 Designed with low-clearance, semi-enclosed spaces in mind, the award winning Platinum Smart-Heat™ Electric series offers minimized light emissions and dedicated recess kits that allow these stand-out outdoor heaters to blend seamlessly into any environment. Available in both black and white, the elegantly understated Platinum Smart-Heat™ Electric series combines superb style with sensational heating without compromise, delivering 25% more heat with a much smaller footprint than the best of our competitors. 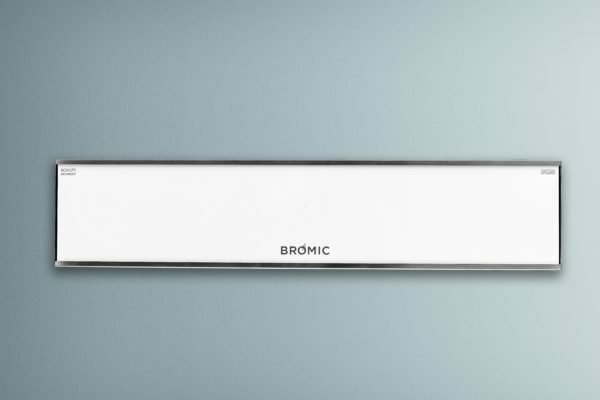 Featuring corrosion-proof 304 stainless steel chassis’ and Schott tinted ceramic-glass screens, these compact yet powerful outdoor heaters can be subtly placed practically anywhere with our dedicated wall, ceiling and flush-mounting options. 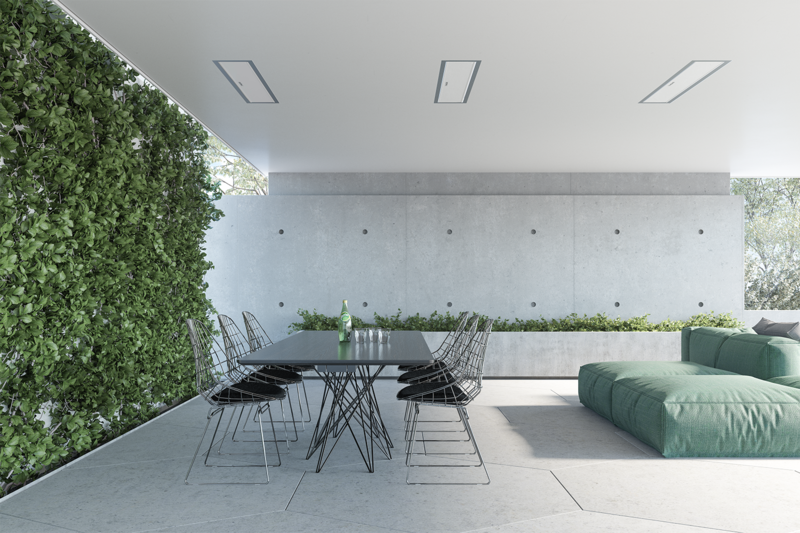 Blending beautifully with any environment, they also virtually fade from mind, with set-and-forget simplicity and complete heating control delivered by single switch activation and smart control compatibility. Minimize light emission and spread comfort evenly across any area with the Platinum’s signature screen. Subtly place these compact heaters virtually anywhere with Bromic’s wall, ceiling and flush- mounting options. 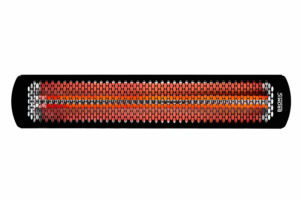 Create comfort without visual disturbance with elegantly understated outdoor heaters that blend into the environment. 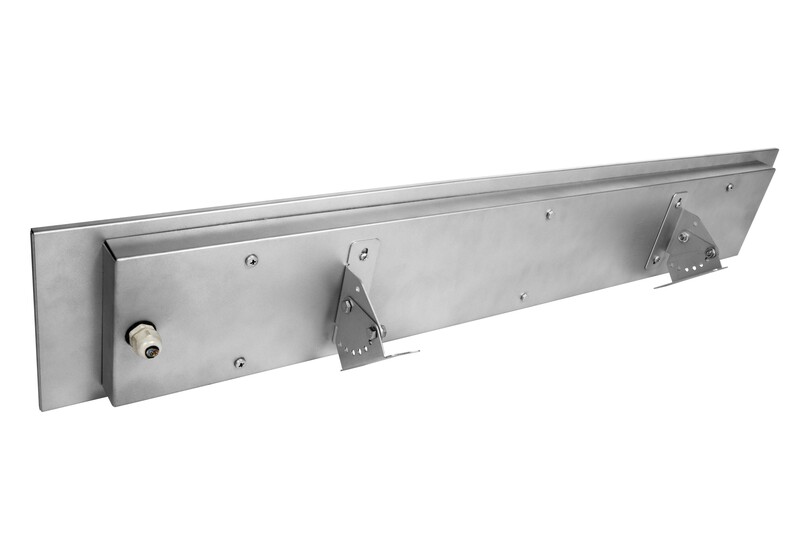 Minimal vertical clearance requirements and an array of mounting options provide versatile heating solutions for any semi-enclosed or outdoor areas. 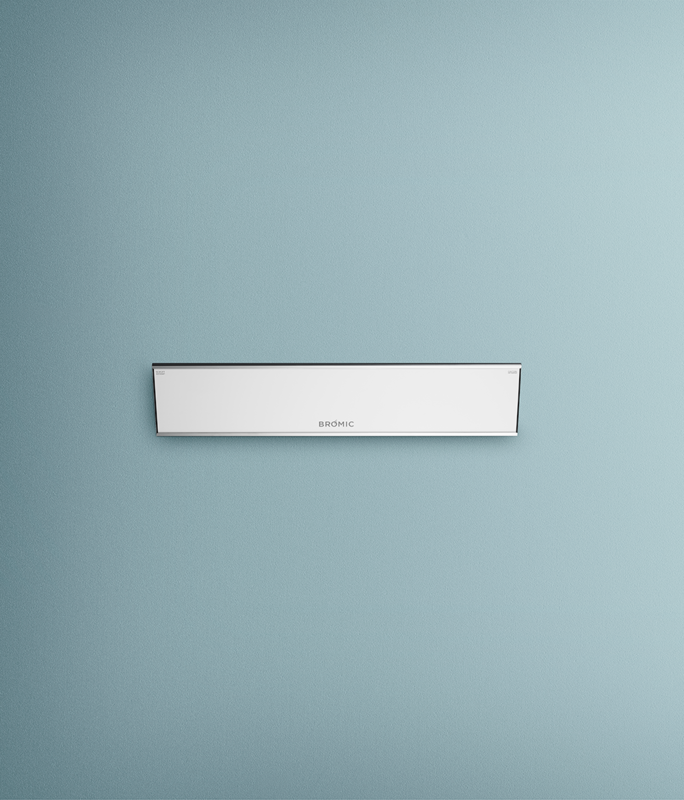 Enjoy set-and-forget simplicity with single switch activation and smart control compatibility.